Any list of prominent Wayne County physicians includes names of “beloved physicians” that are spoken with great love and respect. 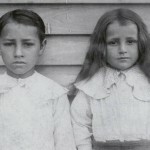 In 1956, Dr. John W. Simmons and Dr. C.L. 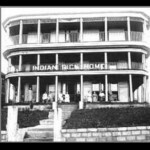 McHargue opened the Monticello Clinic Hospital with seven beds. 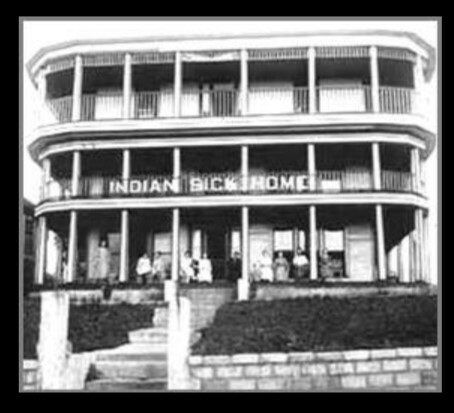 Others serving on the medical staff were Dr. Frank Duncan, Chief of the Medical Staff; Dr. Robert B. 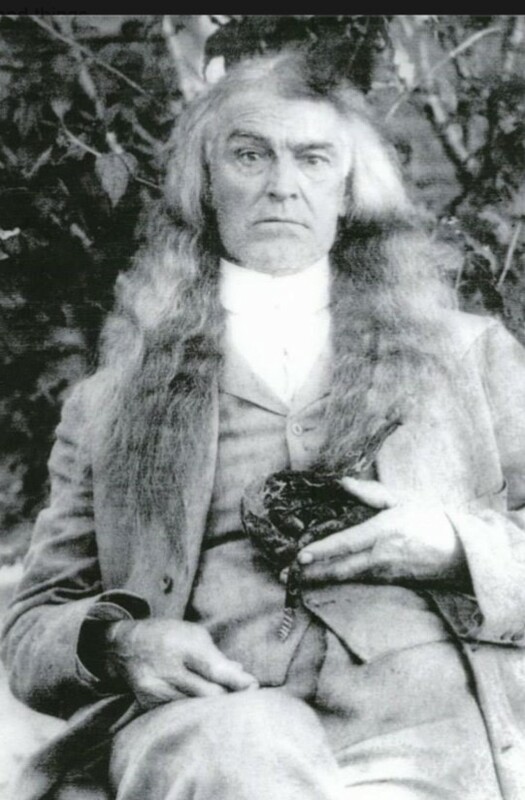 Breeding, and Dr. Mack Roberts. These are just a very few of those dedicated physicians who helped pave the way for the dedicated army of physicians that are serving the people of Wayne County in the twenty-first century. 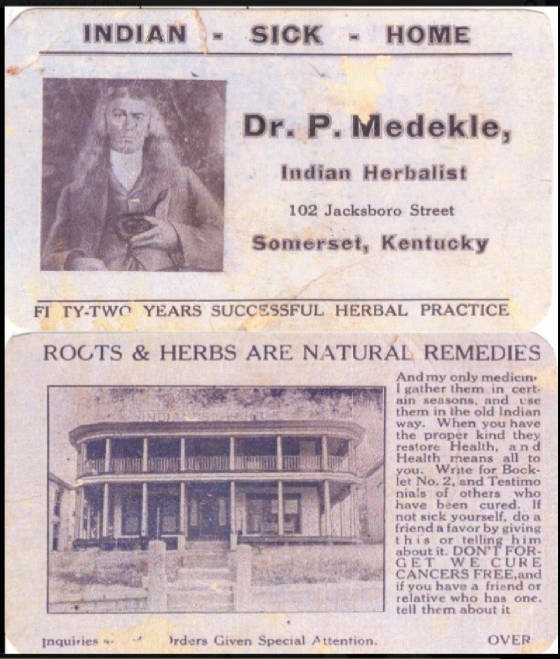 There was one “doctor” that lived and practiced what, today, is called an “alternative” medical discipline. 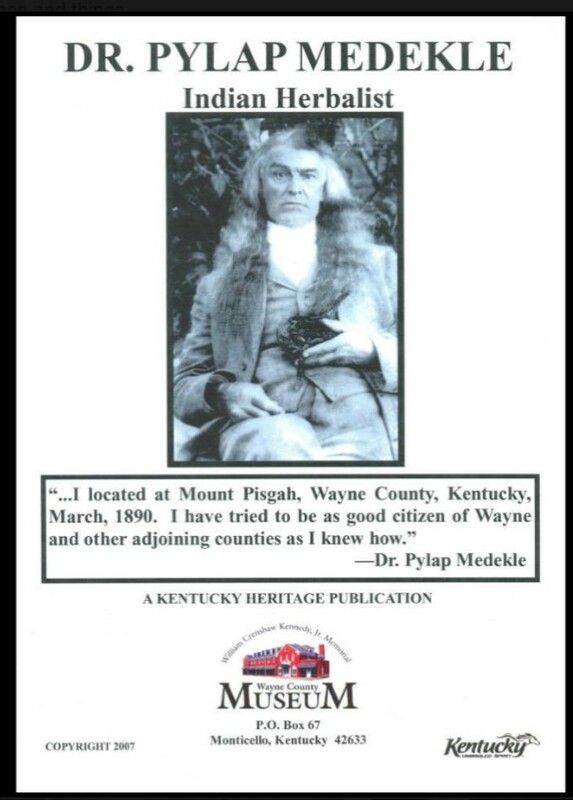 Though his name is not listed along with the popular Wayne County physicians, Dr. Pylap Medekle was a well-known and accepted “doctor” who had a rather large following in Wayne County. 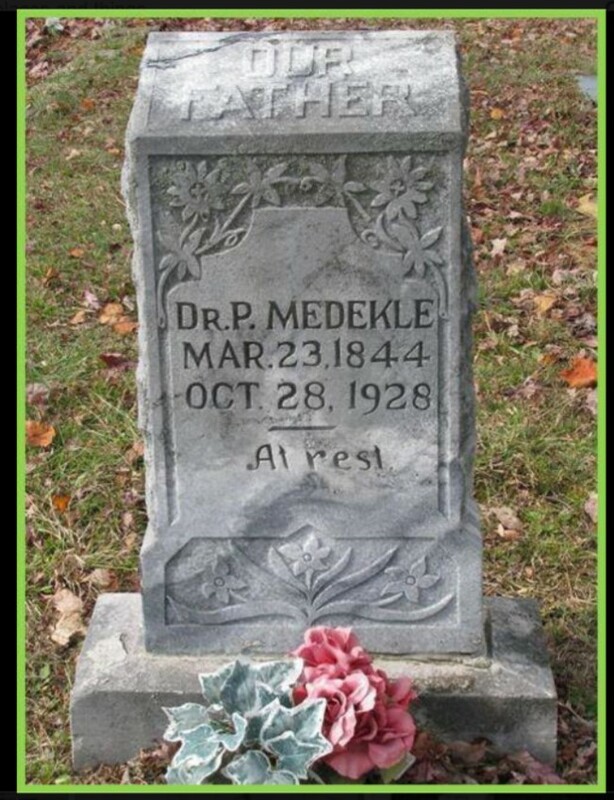 The time of Dr. Medekle’s arrival in Wayne County was March 1890. 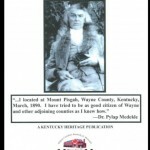 “…I located at Mount Pisgah, Wayne County, Kentucky, March, 1890.” He married Miss. 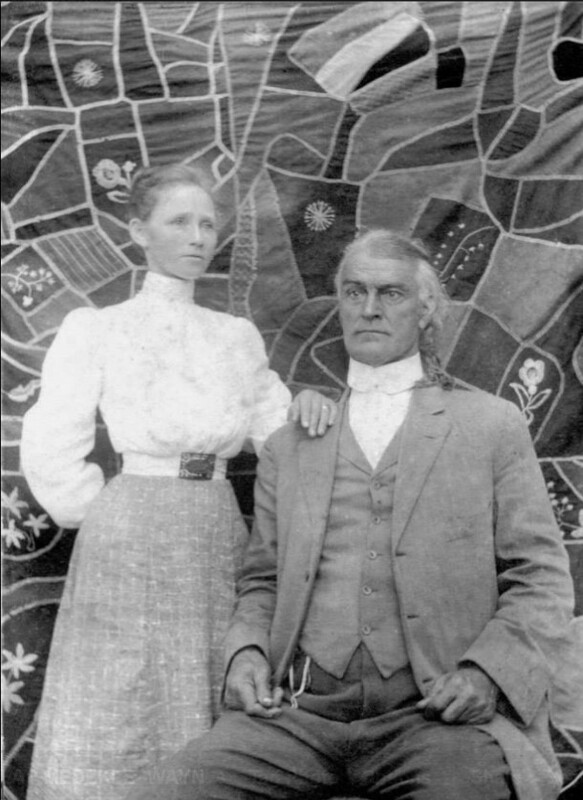 Leverna Cooper, daughter of Wilse and Elizabeth Cooper, of the Coopersville community in Wayne County about 1896. 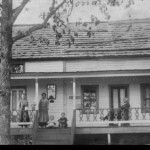 It is possible that he lived and practiced his medicine in Wayne County from his home in the Coopersville community around 1910-1915. 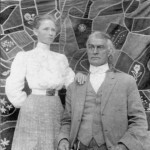 Ten years later in the 1910 Wayne County Census there is a listing for a “Pilap Medekle” as being a “farmer.” “Mandy L.” is shown to be a “wife” and three sons—Oda, Ocie, and Lonzo are listed along with Zona, a daughter. 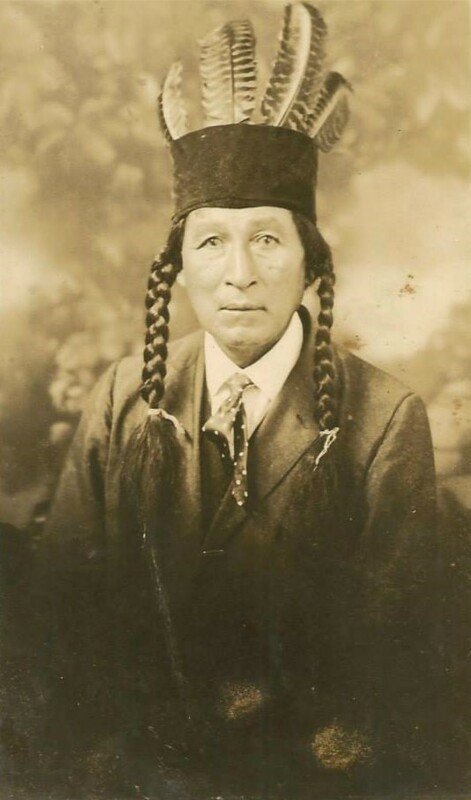 For some years he “did a traveling practice, often riding horseback to see sick patients.” Some say he rode a white horse everywhere he went. 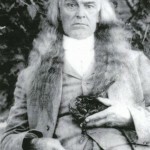 One of the best photographs of Dr. Medekel has him holding a snake. 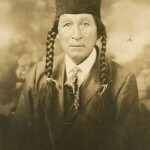 It is reported that he regularly carried a rattlesnake in his pocket as he made his visits. 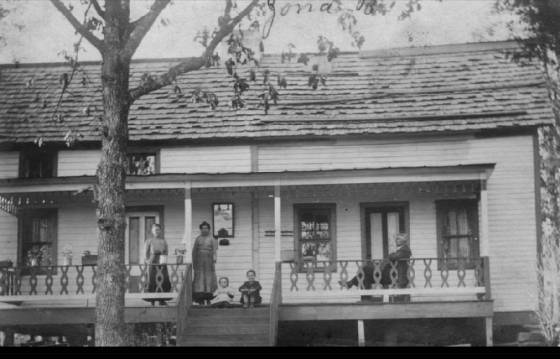 From Oliver Springs, Dr. Medekel moved his practice to Graysville, Tennessee, where he rented the Advent Sanitorium for two years. 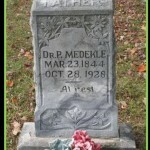 Dr. Medekel had several children including two sons, Dr. A.L. 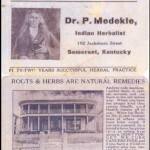 Medekle and Dr. O. Medekle. 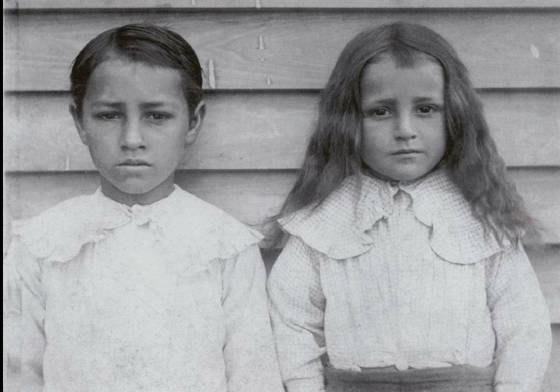 Both of these sons seemed to have followed in the footsteps of their father in their practice of herbal medicine.